It’s that time of year when eggplants start to invade the psyche from all corners of the farmers market. 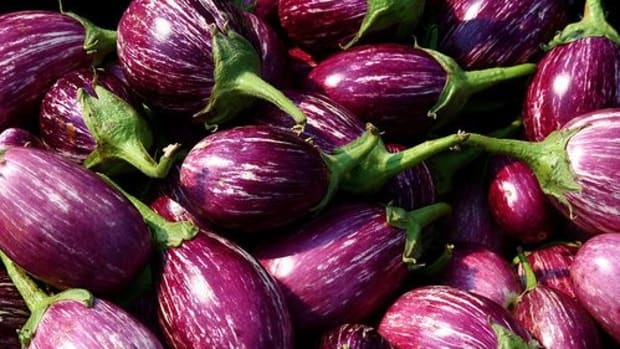 Low in calories and fat (unless you fry them – they’ll easily absorb oil and ruin your low-calorie plans) and high in taste, eggplants are used in a range of recipes from different regions of the world. Served in the Mediterranean, the Middle East, Asia, Africa and more, you’re sure to find a favorite recipe inspired from faraway lands. Eggplants come in different colors based on their variety, from white to pale green to striped and the more common purplish-black. When you’re shopping for them, look for those that are uniform in coloring and that are smooth and bright. 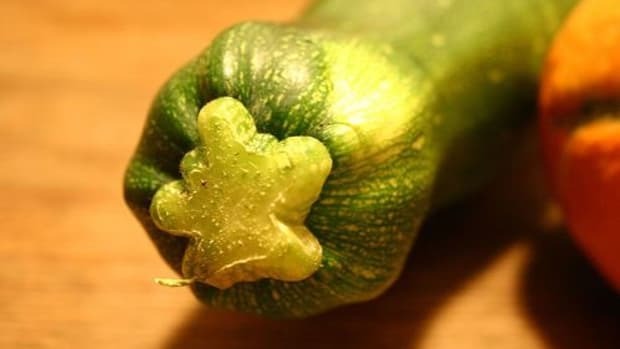 Avoid eggplants with spots or soft areas. 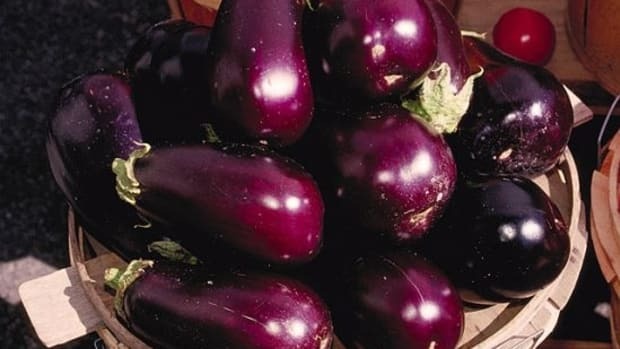 Can’t figure out if an eggplant is ripe? Lightly press your finger against its mid section. If you leave an imprint, it’s ripe. If not, move on. Keep in mind that they don’t last long once you buy them and bring them home. It’s best to use them within a day or so after purchase. 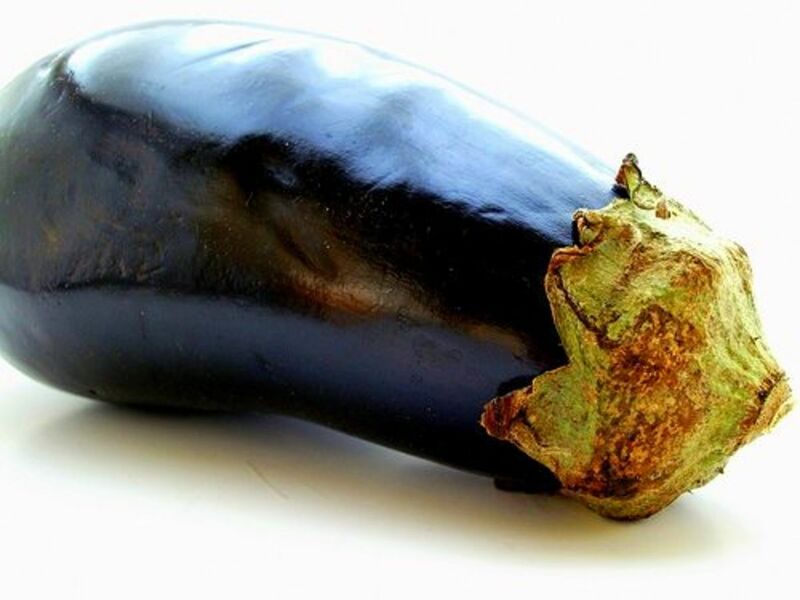 Often eggplants can have a bitter taste particularly if they’re a bit older. To help alleviate bitterness, sprinkle your diced or sliced eggplant with salt and put them in a colander for 30-45 minutes. The eggplant will begin to drain some of its water. After the water drains, rinse them well and continue with your recipe. Since it’s high time for eggplant season, take advantage of this farm-fresh veggie – these recipes will add miles to your meal planning! 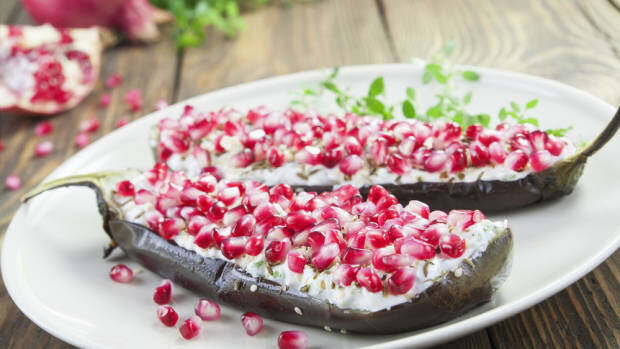 Try this grilled eggplant dish while the weather is still nice! Mixed with salad greens and tossed with a homemade vinaigrette dressing, it makes a great light meal with a bit of smoky appeal. 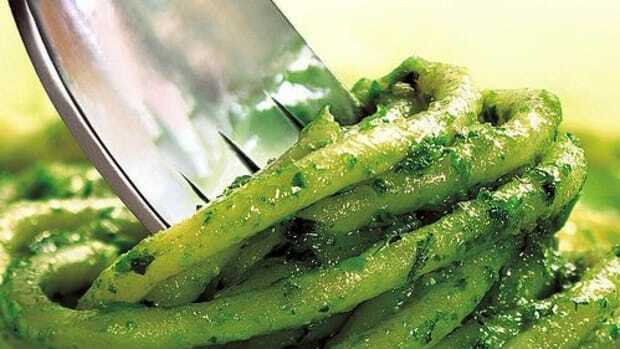 This Italian-inspired version incorporates a touch of zip to the fresh sauce you make for it. 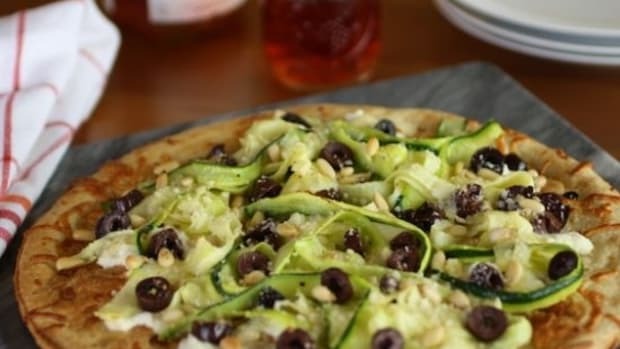 Perfect for family night or dinner for someone special. 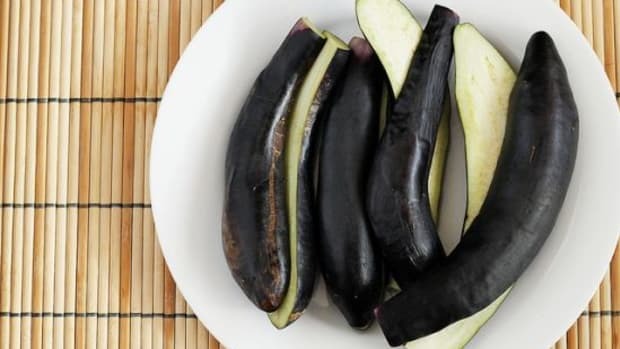 Japanese eggplant is thinner and more slender than a standard American or Italian eggplant, and has thinner skin and fewer seeds with a delicate flavor.vThis dish is super easy to prepare and makes a satisfying meal served with a green salad or a side of brown rice. An easy-to-make appetizer, the lemon juice and parsley add to the fresh flavor of Baba Ganoush. This tasty dip is perfect served with toasted pita chips or raw veggies. 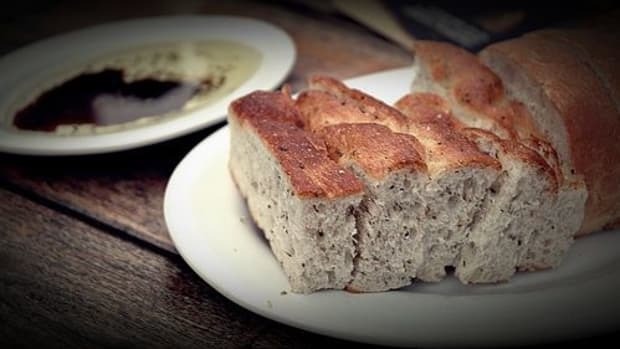 Your guests will really dig into this dish!